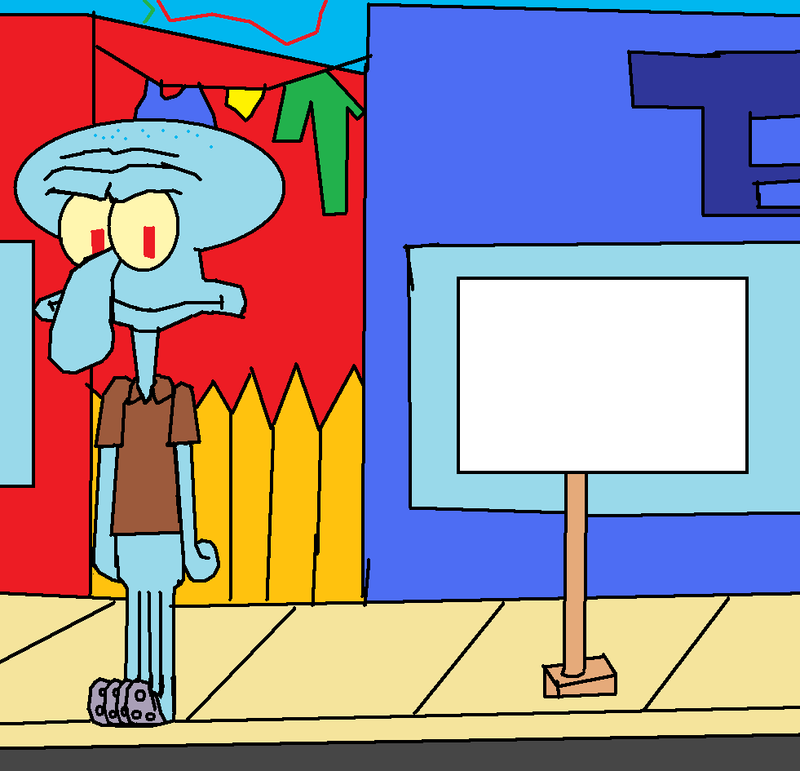 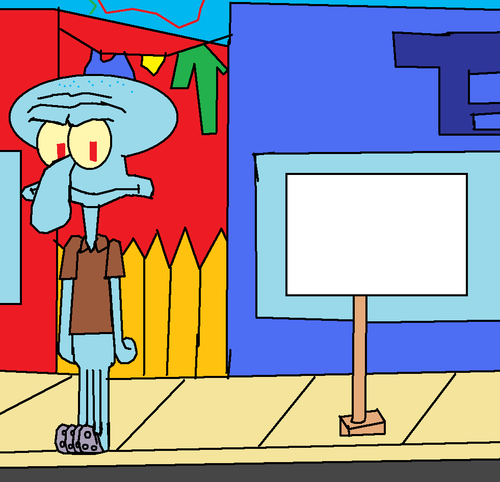 Squidward Looking At The Blank Sign. . HD Wallpaper and background images in the SpongeBob SquarePants club tagged: spongebob tumblr art.